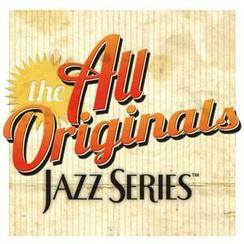 All Originals Jazz Series presents an evening of Will Kjeer's original compositions performed by Will and his Summer Band. Will Kjeer is a jazz piano and compositional virtuoso, and has been playing in the Twin Cities for years in projects like the Dakota Combo and Steve Kenny's Group 47. This special edition of the Will Kjeer Summer Band will take on a wide variety of Will's Original music, including two world premieres and an additional Twin Cities premiere. A stellar band of professional artists in one of the best performance spaces in the Twin Cities place this performance squarely in the "not to be missed" category. Featuring Will Kjeer, piano; Graydon Peterson, bass; Rodney Ruckus, drums; Stephanie Wieseler, saxophone; Jake Baldwin, trumpet. 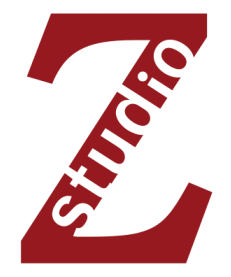 All Originals is a weekly jazz concert series at Studio Z featuring select outstanding local jazz ensembles playing their original jazz compositions.